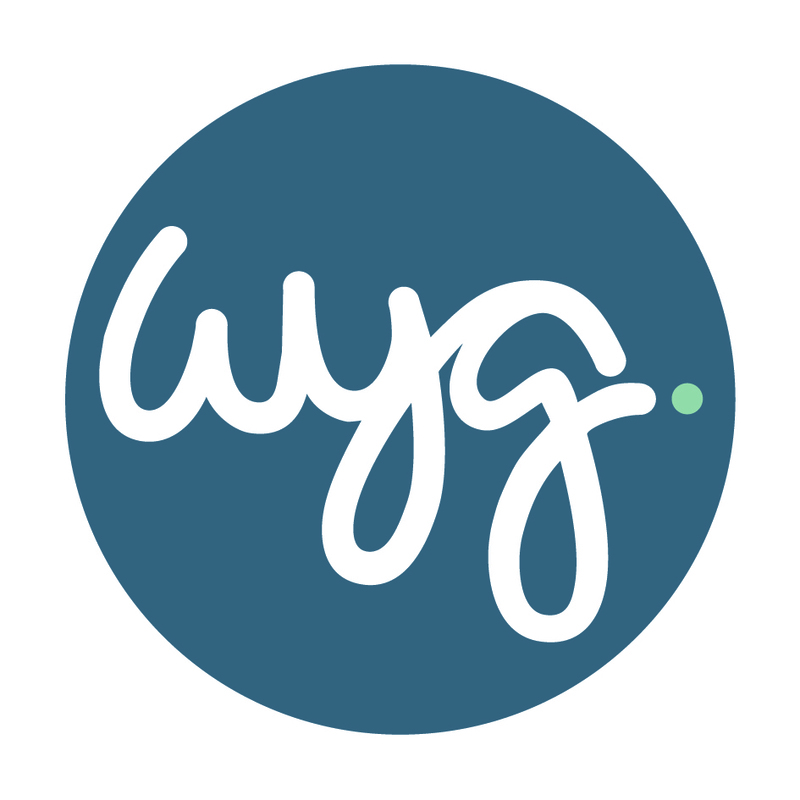 WYG is a global project management and technical consultancy with a difference. Our in-house team brings together over 1,400 specialists from a diverse set of disciplines. Our connections reach even further as we bring together a network of over 20,000 partners and associates across the globe.